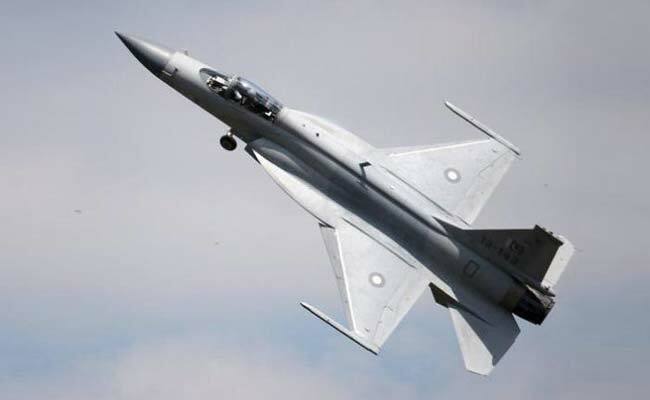 Taking their bilateral defence cooperation a notch higher, China and Pakistan jointly launched the production of JF-17B ‘Thunder’, a multi-role combat Jet, as reported by Pakistan media. The aircraft will be inducted into PAF by April next year. Reportedly, the duel-seat fighter jet will increase the training and combat effectiveness of PAF. Funds allocated to the project have not been revealed yet.